STRATFORD — State Rep. Phil Young, who made history earlier this year by winning a special elction in a rock-ribbed Republican district, seems to be holding his lead after the first half of a two-day recount. Planned meetings in town hall on Tuesday night resulted in the suspension of the recount after ballots from five districts were tallied. The rest will be reviewed Wednesday morning by Young, Republican challenger James Feehan, and their lawyers, along with local voting officials. Meanwhile, CTMirror.org reported that a recount Tuesday confirmed the re-election of House Speaker Joe Aresimowicz, D-Berlin, saving Democrats from a high-profile loss amid the party’s strong gains in the General Assembly. With Democrats expanding their narrow majority, Aresimowicz is set for a final two-year term as speaker. An election-night plurality of 37 grew to 50 after the recount. 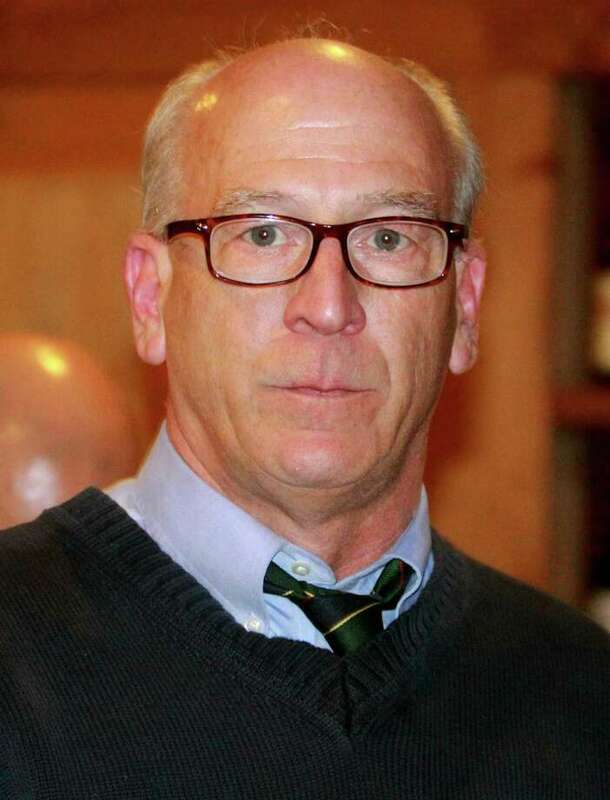 He made a net gain of five votes in Berlin and 8 in Southington. Aresimowicz’s district was one of four with automatic recounts. The others were in the 17th Senate District and the 101st and 120th House Districts. A recount in the 101st House District confirmed the re-election of Rep. Noreen Kokoruda, R-Madison, though her plurality fell to 16 votes, according to the new tally on the secretary of the state’s election system. She beat Democrat John-Michael Parker, 6,257 to 6,241. By day’s end, Democrats were assured of at least a 91-59 advantage in the House, pending the Stratford race. In the Senate, Democrats won a 23-12 advantage, with one unresolved race in the Naugatuck Valley, where state Sen. George Logan, R-Ansonia, was holding a small lead. The new legislature takes office on Jan. 9. Mark Pazniokas of the CTMirror.org contributed to this report.